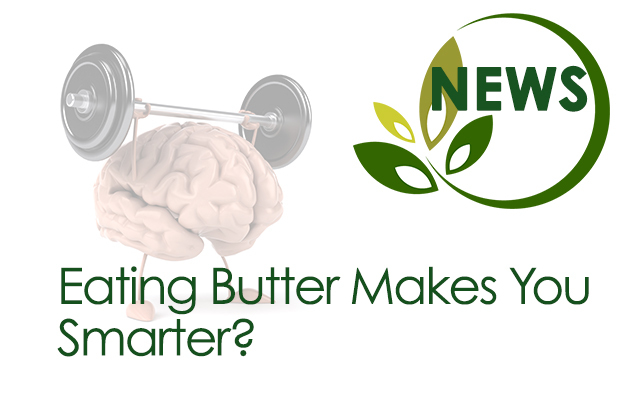 Eating Butter Makes You Smarter? 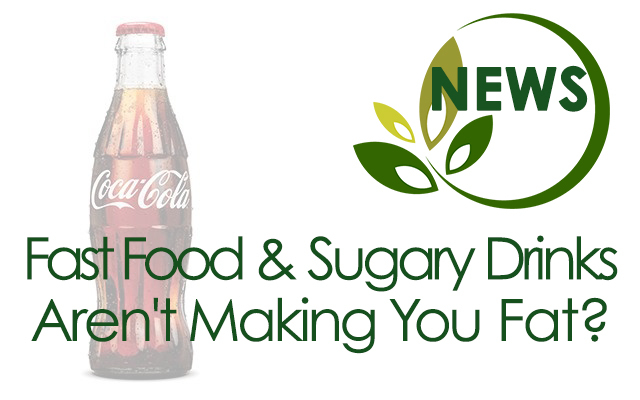 Fast Food & Sugary Drinks Aren’t Making You Fat? 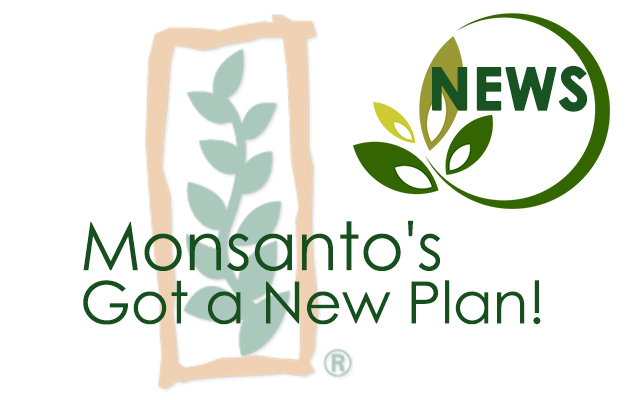 Monsanto’s Got A New Plan! 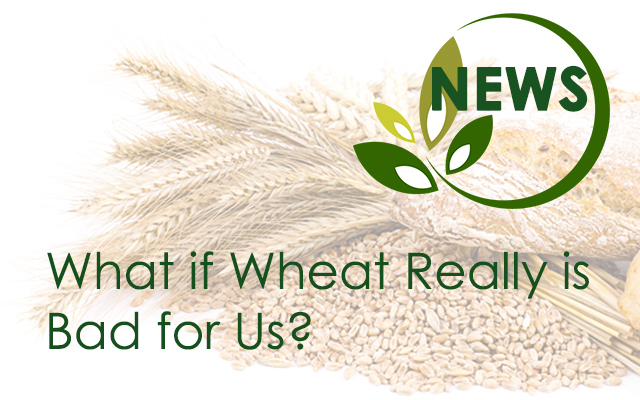 What if Wheat Really is Bad for Us? 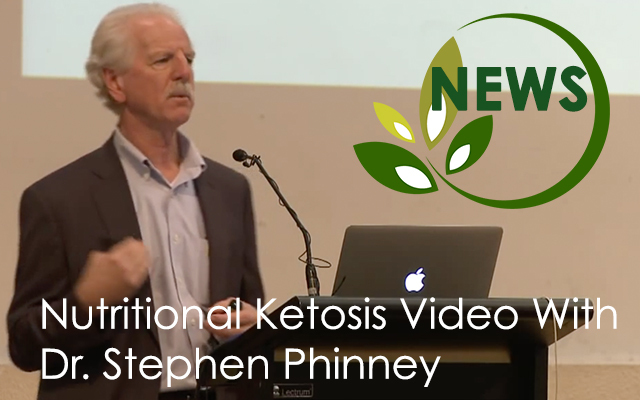 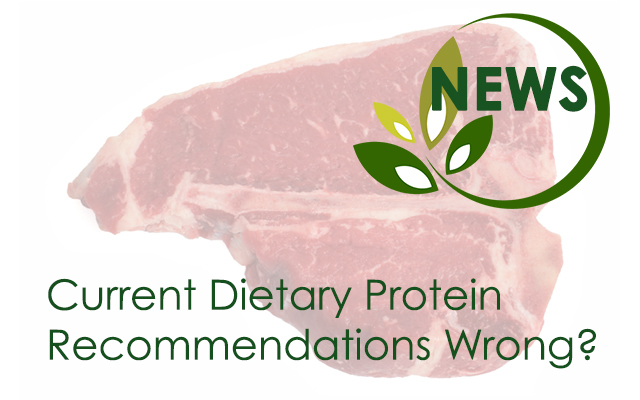 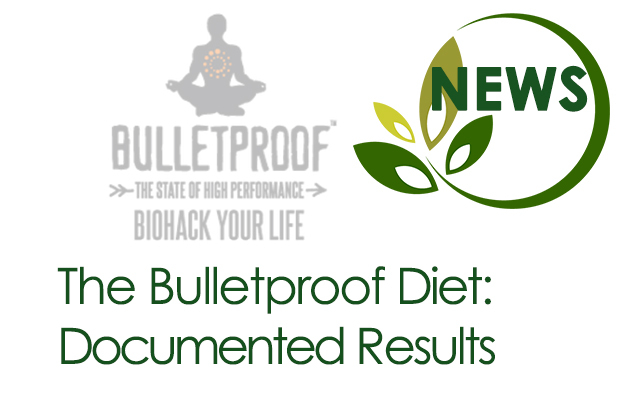 Current Dietary Protein Recommendations Wrong? 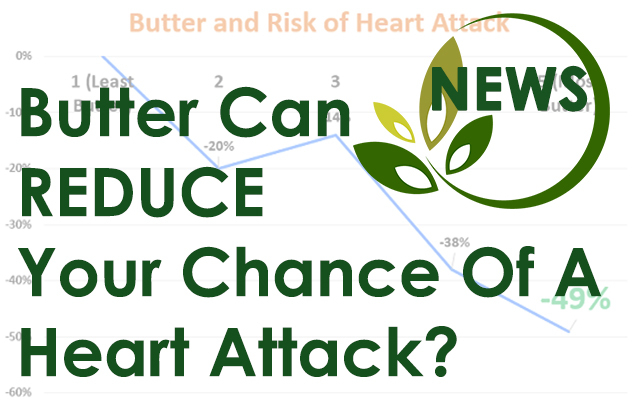 Butter Can REDUCE Your Chance Of A Heart Attack?